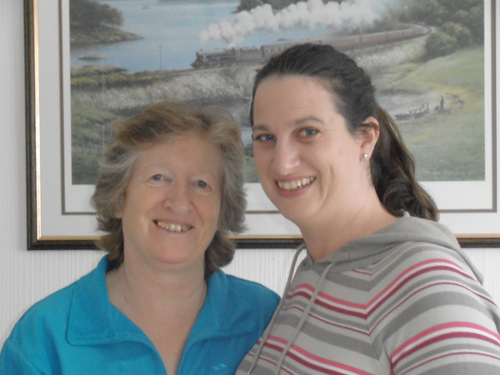 This week’s winner is Sally Blake and her Plus One – her mother. Sally had nominated her mother for her financial and emotional support when establishing her business, Ada Rose Holistic Therapies. Her mother’s assistance, even when faced with her own challenges, is an inspiring story. You can read her entry here. Our competition will be running until 20th December and each one of the people nominated will win £300’s worth of Amazon vouchers (or €350 if you’re based in Ireland). Enter your story now and your ‘Plus One’ could be the next winner!